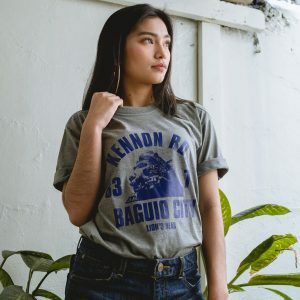 Iconic Lion’s Head. 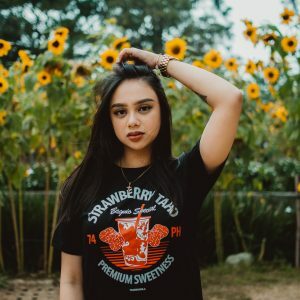 Freshly-picked strawberries. 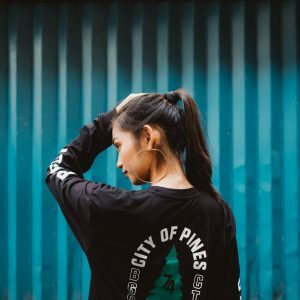 Cold alpine air. 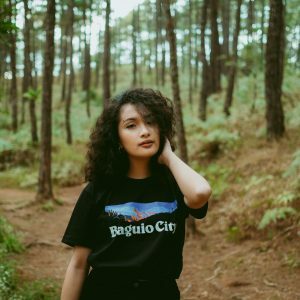 We only have one place that comes to our mind when we hear such. 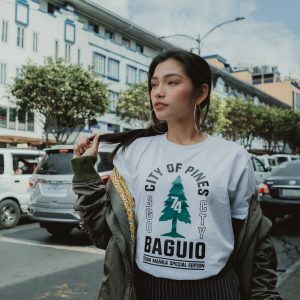 Labeled as the ‘Summer Capital of the Philippines’, Baguio is the perfect destination for exploring tourist spots to eating homegrown dishes whether you are alone, with friends or family. 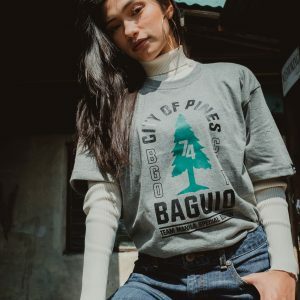 It’s time to prepare for a long drive ahead to the country’s staple destination every summer and even all-year round. 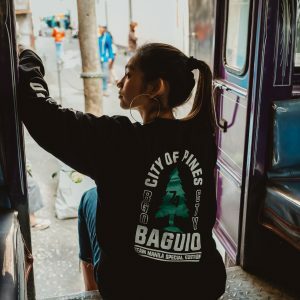 Baguio has a lot of things in store for us—exposure to a cultural and traditional community at the Tam-awan Village, seeing Spanish architecture at The Mansion or witnessing an overlooking scenery from Mines View Park. 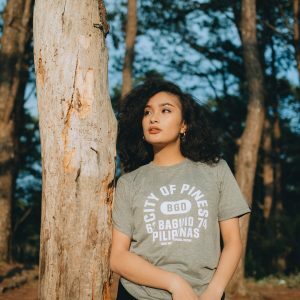 Do you remember boating and biking at the Burnham Park or riding a horse at the Wright Park? 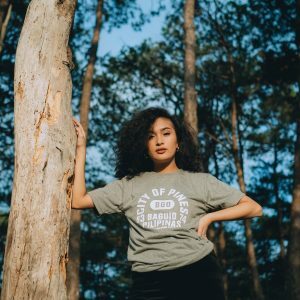 We bet that you have dared to scare yourself either at the Laperal House or the Diplomat Hotel. 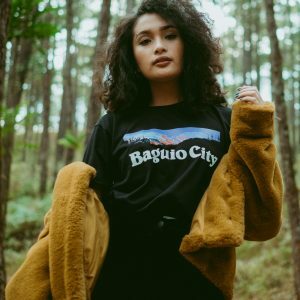 Plus, thrift shoppers can score secondhand finds at Ukay-ukay stores while having a snack at the Baguio Night Market. 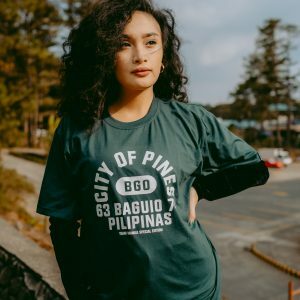 With all these activities, you can never run out of reasons to visit the City of Pines in this summer heat. 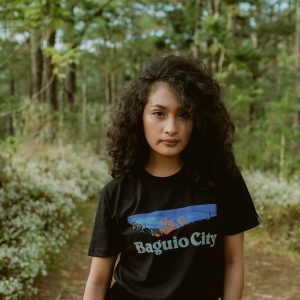 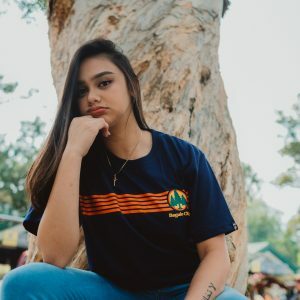 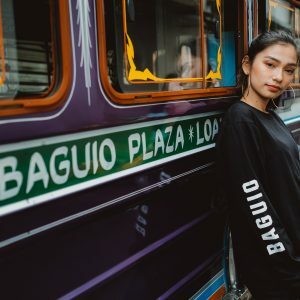 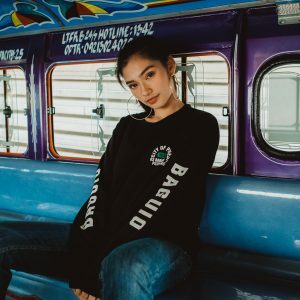 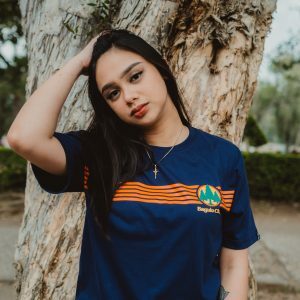 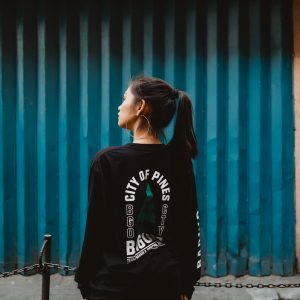 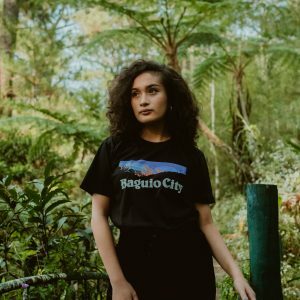 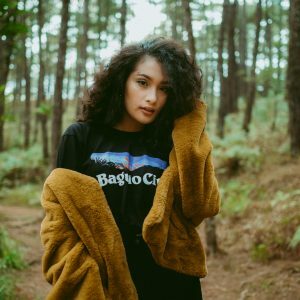 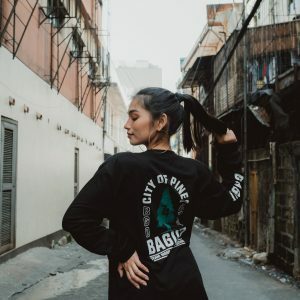 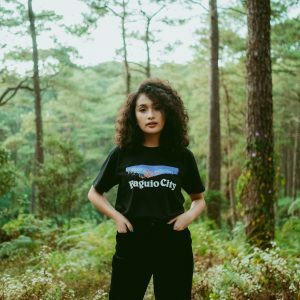 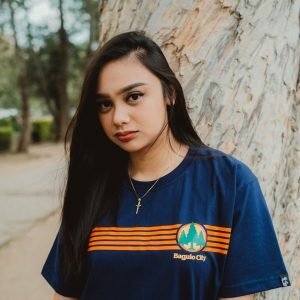 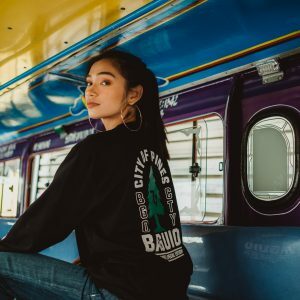 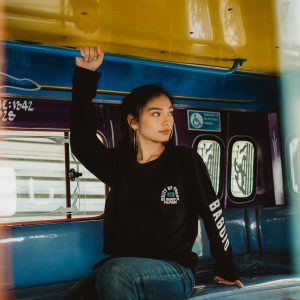 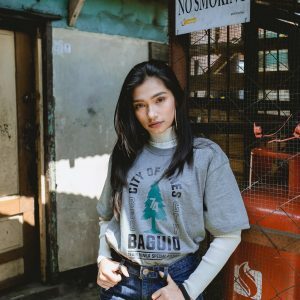 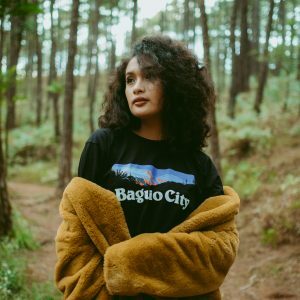 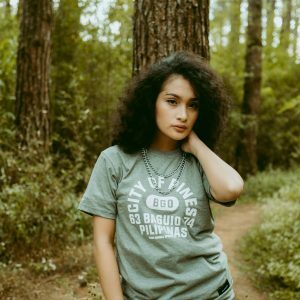 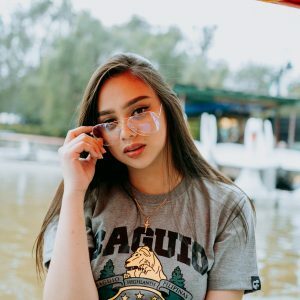 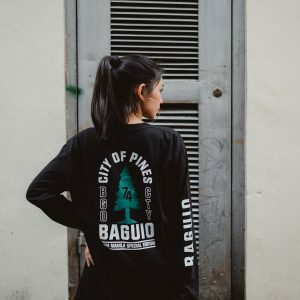 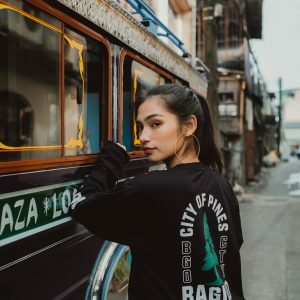 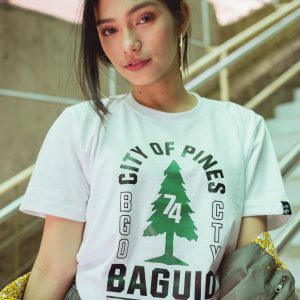 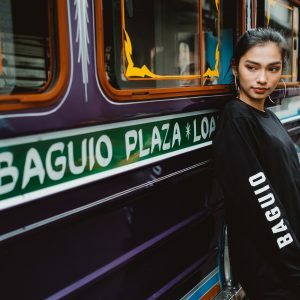 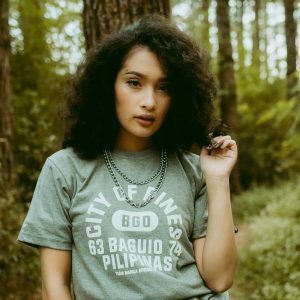 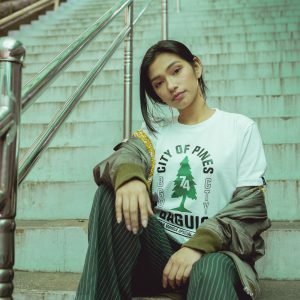 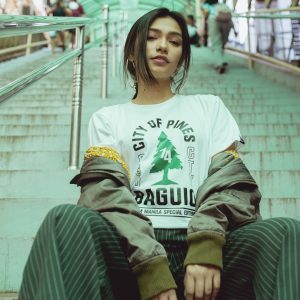 Make sure to show your love for Baguio and get the limited edition Baguio City x TeamManila collaboration now! 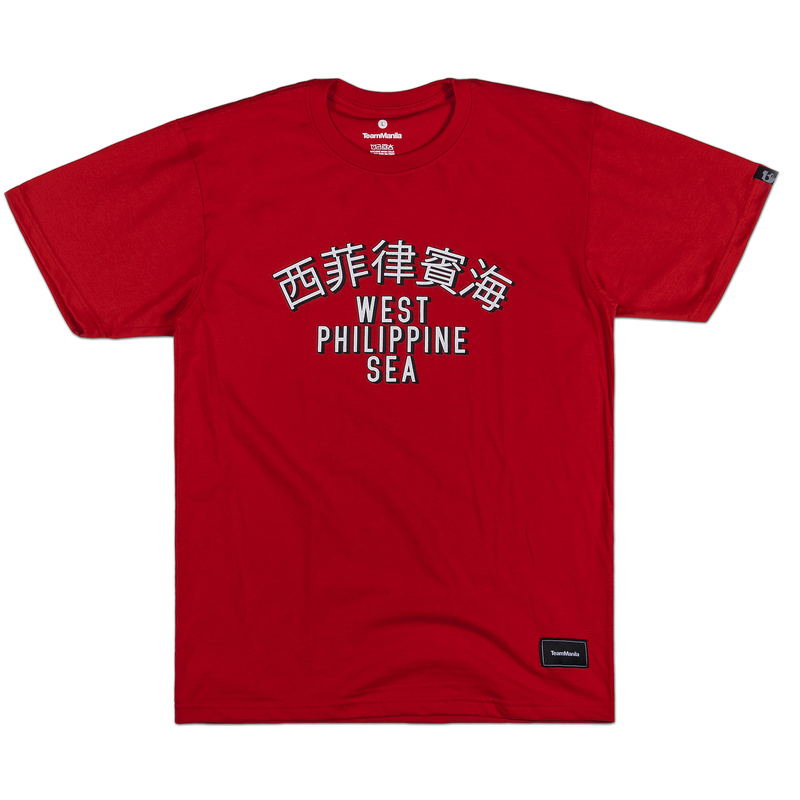 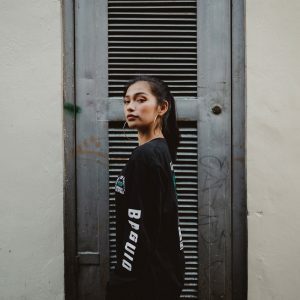 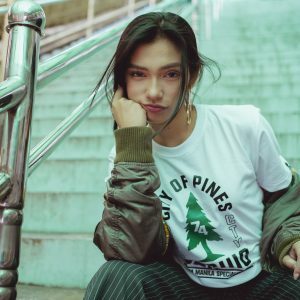 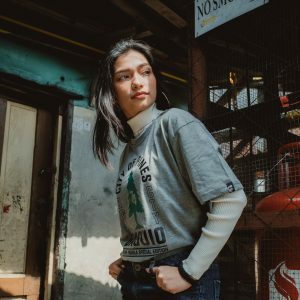 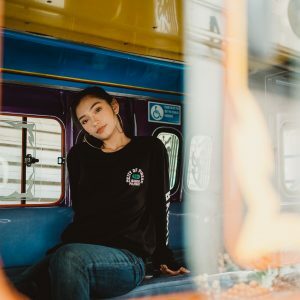 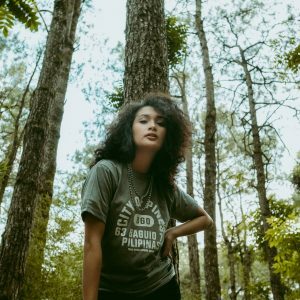 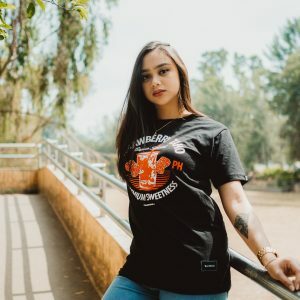 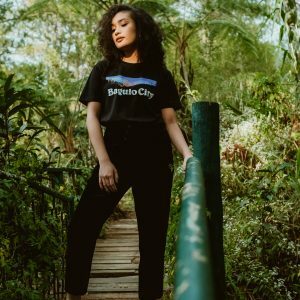 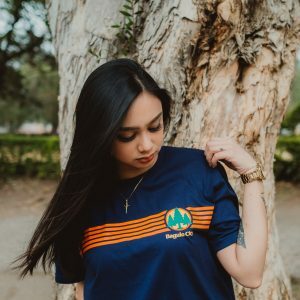 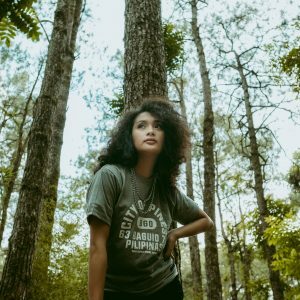 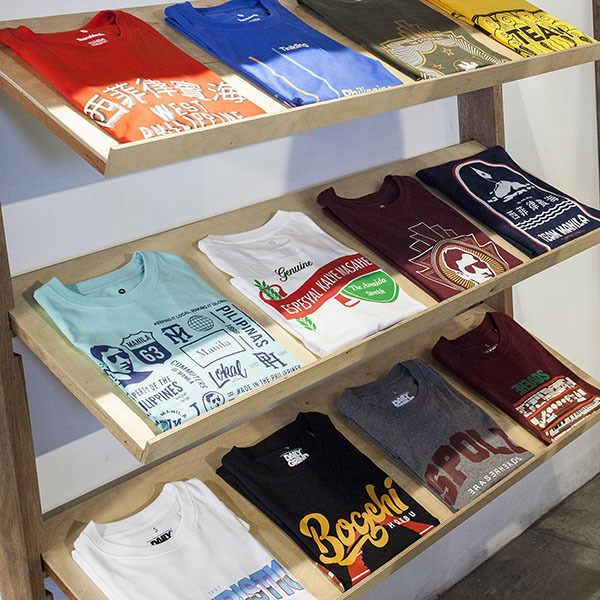 In an effort to feature a series of various destinations in the country, this collection is a pioneer project by TeamManila. 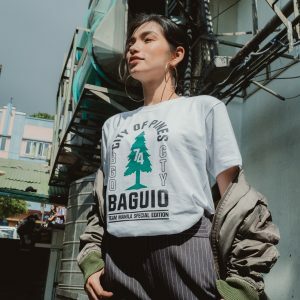 Apart from Baguio, this move aims to give a contribution to each region’s local designs such as Cebu, Davao, among others. 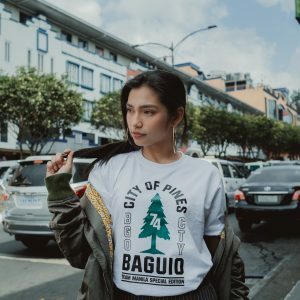 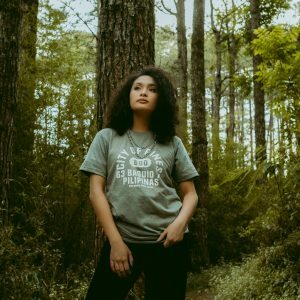 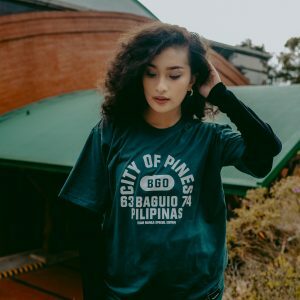 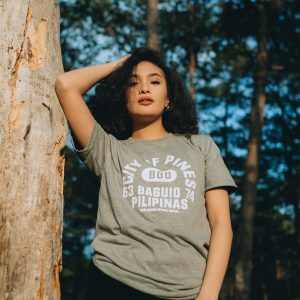 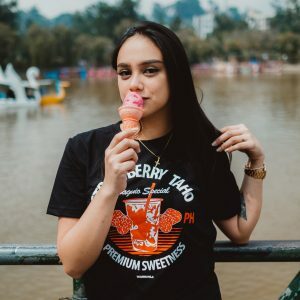 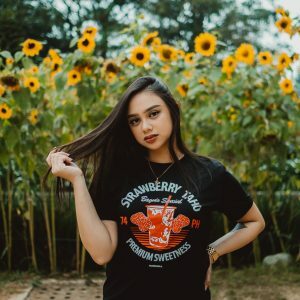 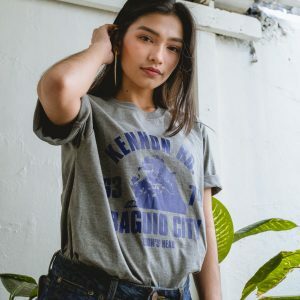 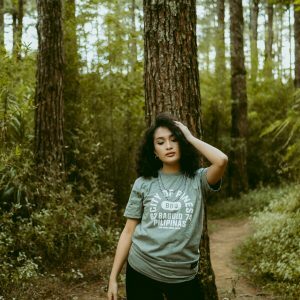 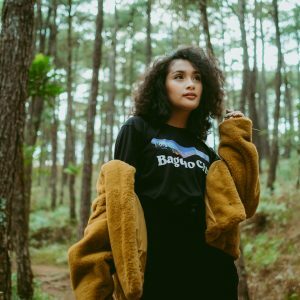 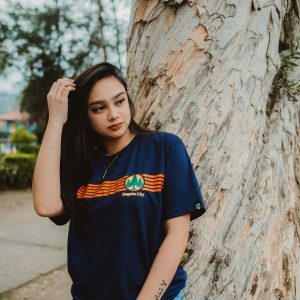 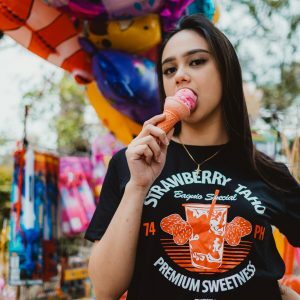 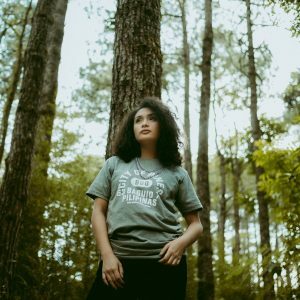 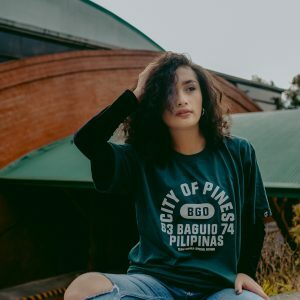 Exhibiting a vintage and classic feel, wear our tees featuring Kennon Road, Mines View Park, strawberry taho, Philippine Military Academy (PMA) on your Baguio trip. 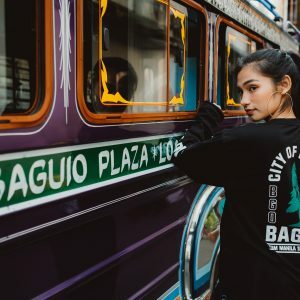 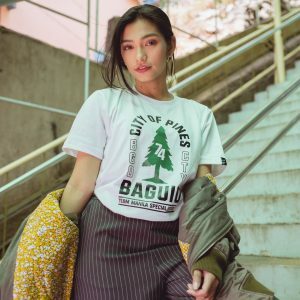 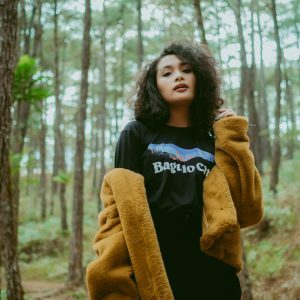 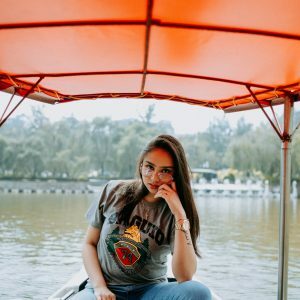 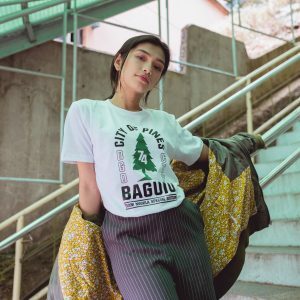 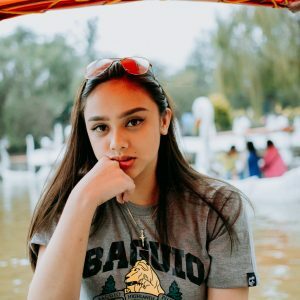 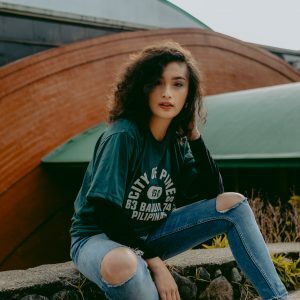 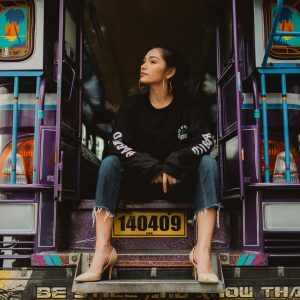 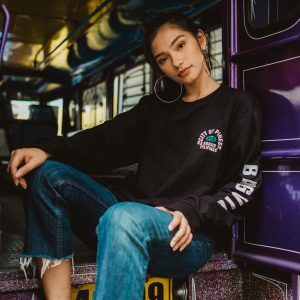 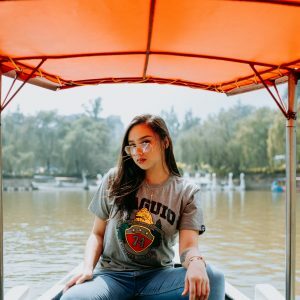 Never miss out on your Baguio adventure and visit Applikulture Concept Store at Room 111 Session Theater, Session Road, Baguio City and check us online on Applikulture Facebook. 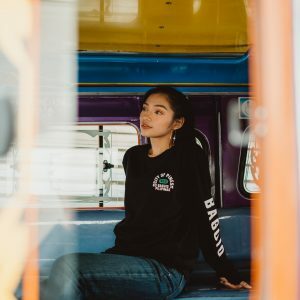 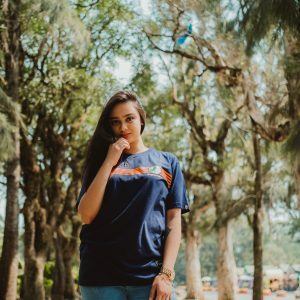 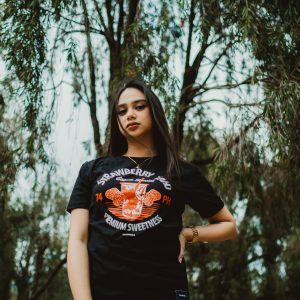 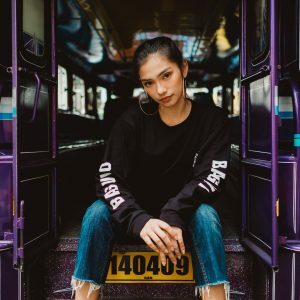 Shop with your convenience at Dailygrindstore.com and Lazada. 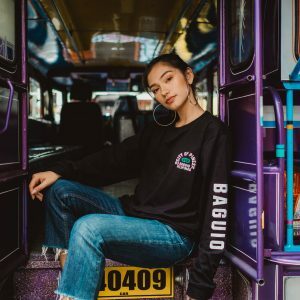 Also, get more updates by following us on our Facebook and Instagram accounts.